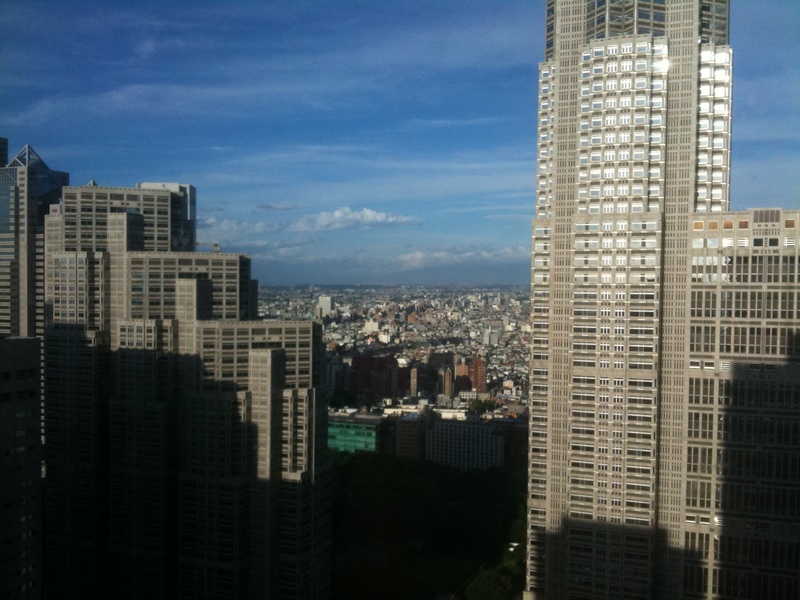 Our seminar was held on the 47th floor of the Sumitomo building in Shinjuku, a high rise area of western Tokyo in August of 2010. Shinjuku has the highest concentration of tall buildings in Tokyo and is a huge railway hub. A great location that everyone can get to………even those that come a long way. 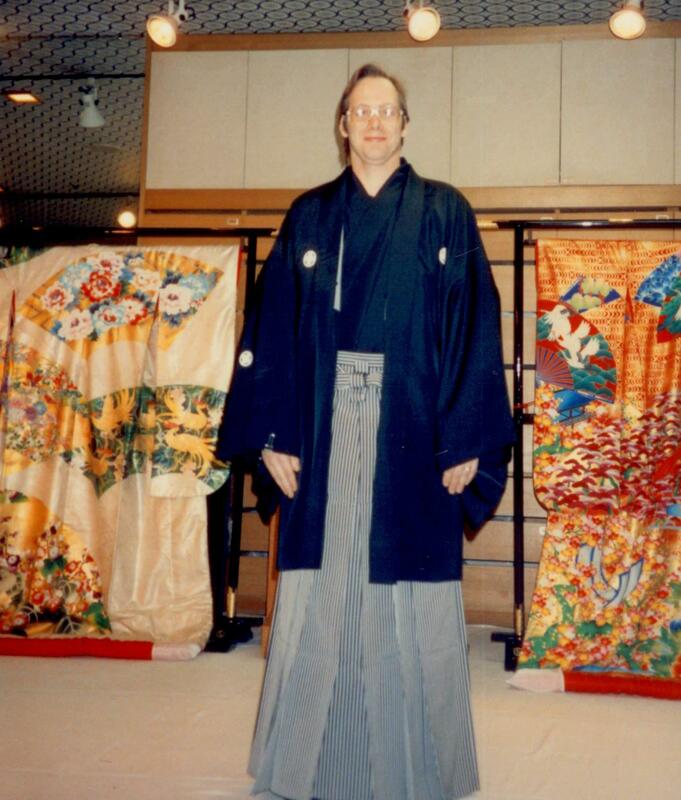 I have been visiting Japan on an irregular basis since 1987, for a total of maybe…30 visits. 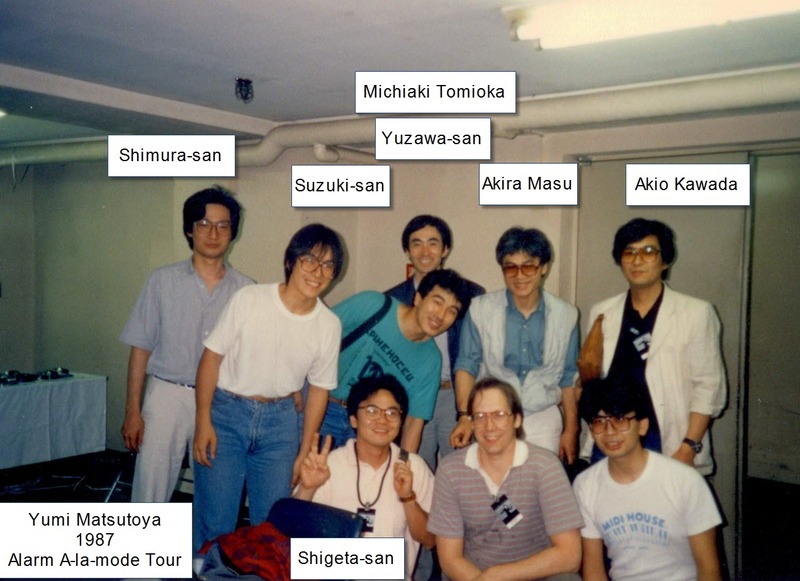 Two people that have been a continuous presence through those years are Hiro Tomioka and Akio Kawada. They have been so kind to me and they are two people very much dedicated to the highest levels of sound quality. 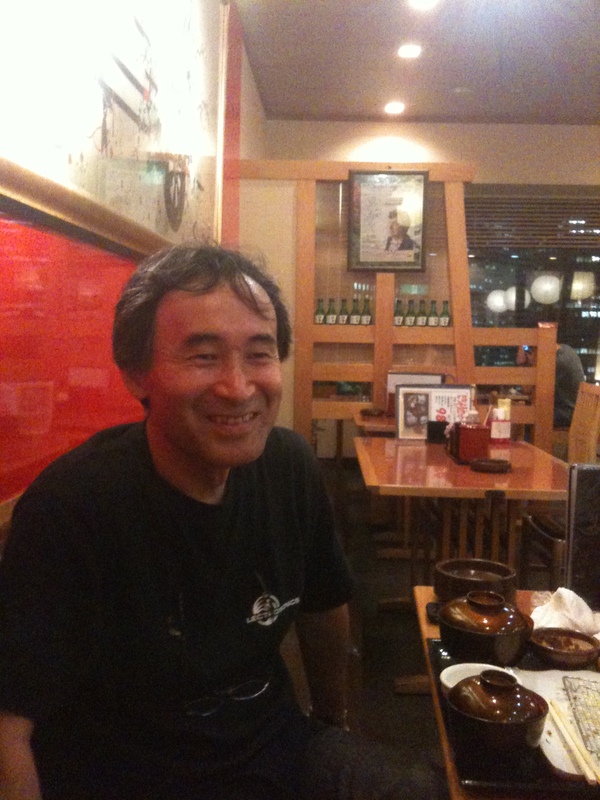 Hiro has been doing SIM work since the EARLY days and has taught many of the Japanese engineers how to tune systems. Here is a current picture of Hiro. But we were not always so old. 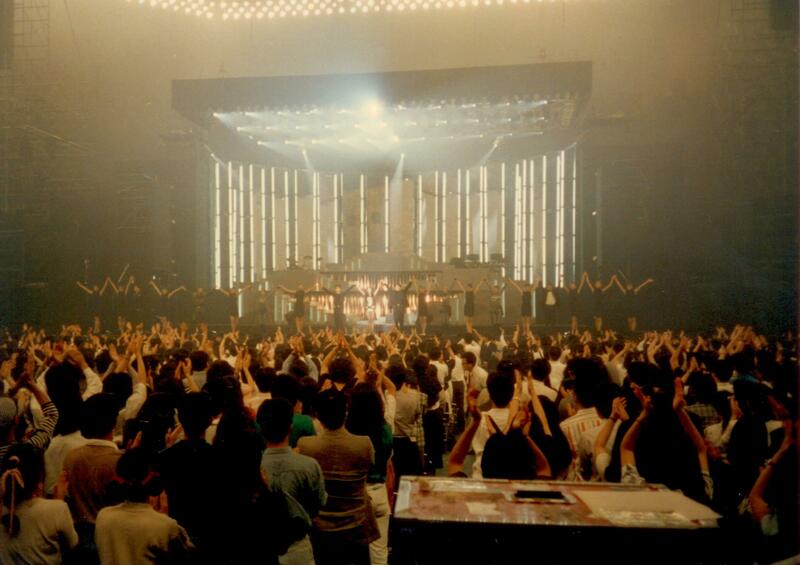 Here is a picture from around 88 on the Diamond Dust tour for Yumi Matstoya. 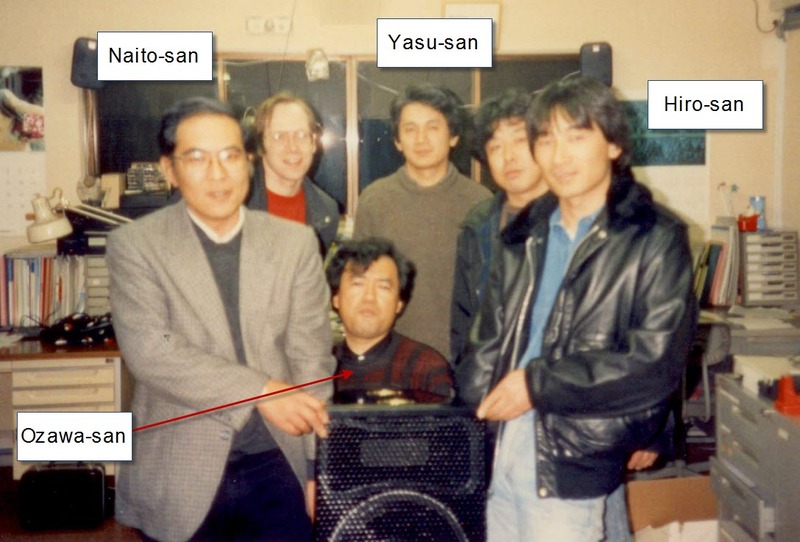 Hiro is on the right here – and Bun Sato, who was my personal guide for years, is on the left. 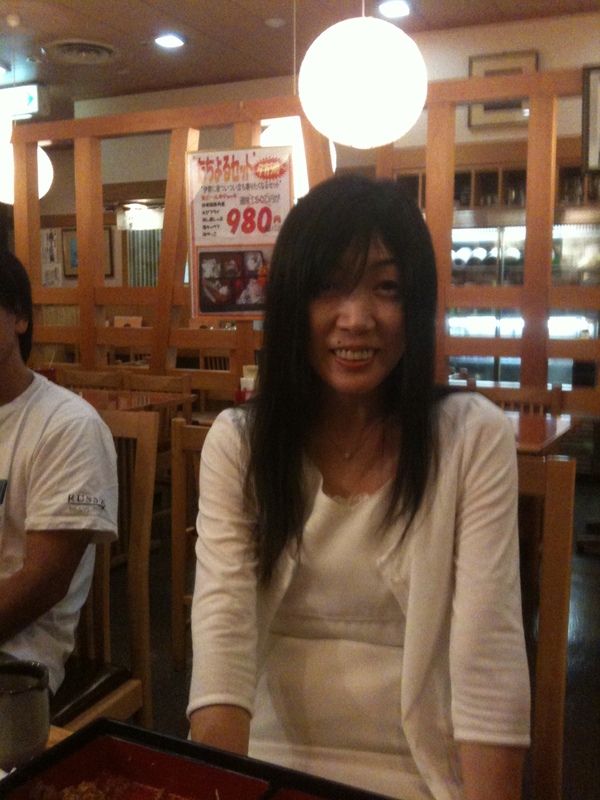 I had come to Japan to work with a major domestic artist Yumi Matsutoya. She is big stuff over there – even if you never heard of her. Big enough that I can still drop her name in a sushi bar here in the US and the waitresses all smile and the guys behind the sushi bar roll their eyes. It seems that going to a Yumi show was like takinh your girl to a chick-flick, but let me tell you – they came. Year after year. Here is a pic from a show back in 1987. The backdrop was all flourescent lights that a guy would trigger off and on by hitting his hands on a primitive drum pad. I went out and visited the ATL office in the middle of Japan in the highlands, a city called Kofu. We went wine tasting. This was the worsdt wine I EVER tasted – even worse than Missouri wine – and that is no small feat. Naito (then the co-owner of ATL had connections in the wedding industry in Japan. This is BIG business. So big that people go bankrupt throwing weddings. Anyway they took we to a wedding place and dressed me in a formal wedding outfit as shown in the picture below. YOU HAVE BEEN WARNED! 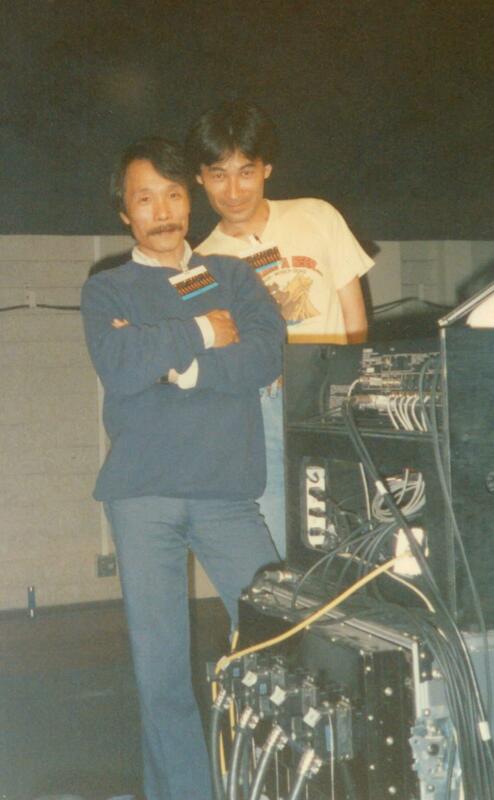 We did a lot of veryt important work over the years with Yuming and Soundcraft and ATL. 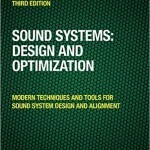 We developed many of the SIM tuning techniques over there – in larger part thanks to the fact that we could put 8 microphones out in the audience and no one ever bothered them. We had a nice sized class in a small sized space. 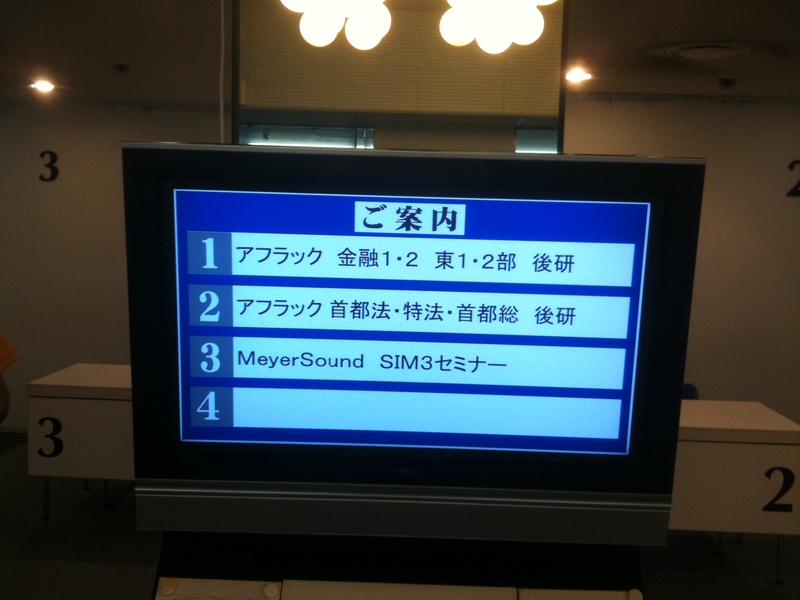 As usual there are not many questions when I do a seminar in Japan – except during the breaks. But by the last day people were asking a lot. 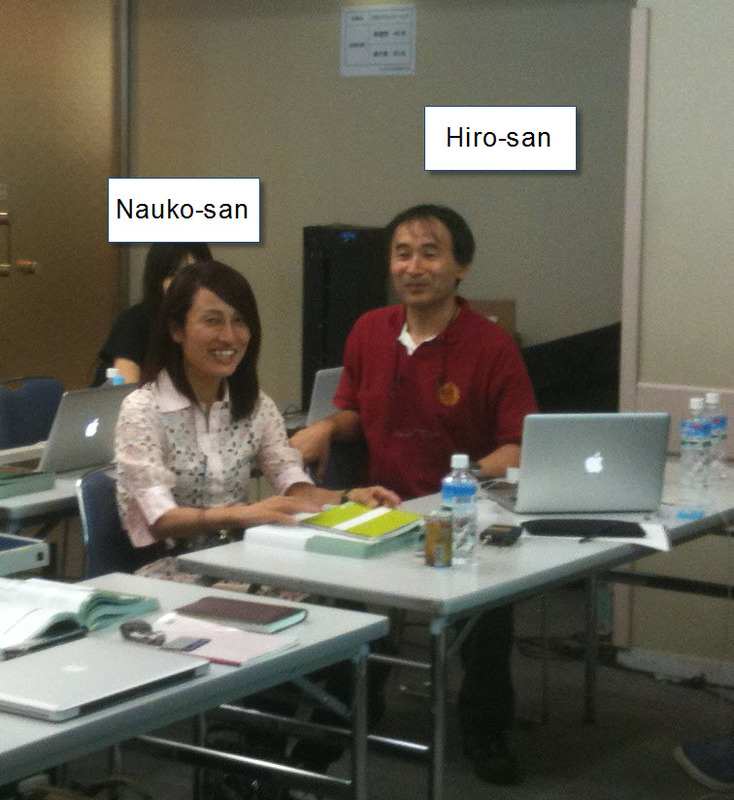 We had Nauko-san as the interpreter again. She is really great and has a great sense of humor. It is rare to have an interpreter that can translate not only the technical stuff – but also be able to get a joke to go through – ESPECIALLY my jokes. 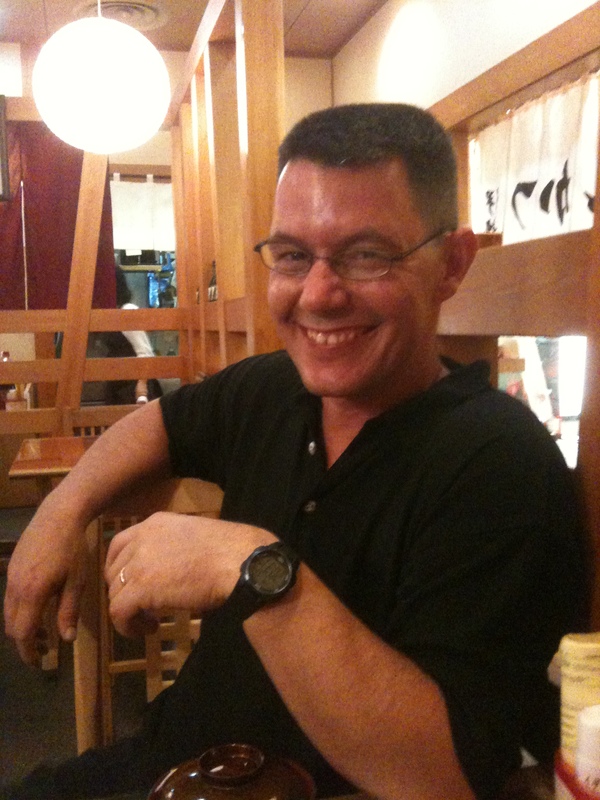 One of the fun surprises of the class was to see Joe Atanacio again after………………. lots of years. He does sound for the US Air Force Band which means it costs US taxpayers about $4 million to have him come to the seminar which I think is money much better spent than on SMAART bombs (not SIM bombs). Anyway Joe was great to see and we had some interesting discussions over sushi and sake. Good stuff. The class went smoothly – although it can be tough in such a small space – we still got some good data. I will put those traces up soon in another post. and finally thanks to the lovely Tomoko-san who made all the arrangements for us and took very good care of Merridiith and I.
I’m a fan of SIm Missles personally. Seems very nice though.. You has every memorial things on you very cool. Almost photos were taken in 1987.. so long time ago that’s awesome! At that moment I migh be in the class of elementary school 🙂 it’s kind of history.. I love it. Thank you for the shareing of very great memories.